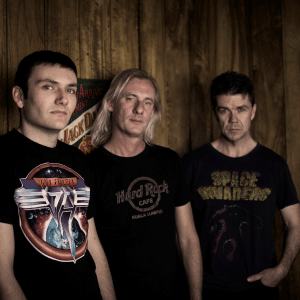 Performing a wide range of songs, from ABBA, to classic Aussie anthems, through to 80s hair rock and the latest radio hits, Rocket are a 100% live, no nonsense rock n roll band that are sure to have the crowd dancing and singing the night away. Having performed together at pubs, clubs, private functions and weddings all across Newcastle, the Central Coast and the Hunter Valley for years, Rocket are a band that can entertain any crowd. With three accomplished musicians and singers, three part harmonies and varied lead vocals bring a whole extra dimension to every show.